Craving for a “good drop” but don’t want to drive? 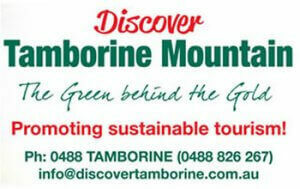 No problem – just book one of the famous Tamborine Mountain Wine Tours! 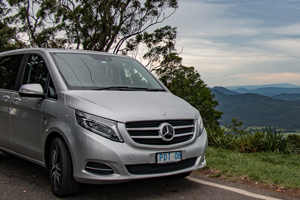 Your very own “designated driver” is standing by to take you on a tour to some of the best wineries on the mountain and surrounding areas. 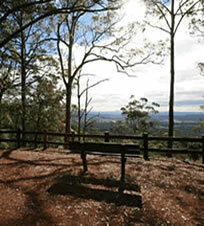 Varying tours are available 7 days a week. So come on board, sit back, relax and let your taste buds be tantalised and watch as they go into over”drive”…. 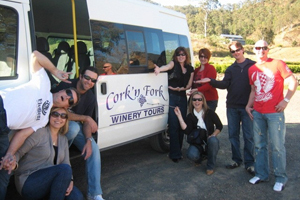 Wine and Cheese Tasting Tour! 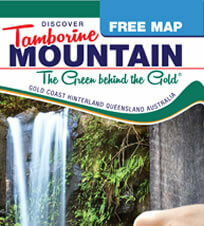 “Tash Maree Travel” offers award winning wine & liqueur, artisan cheese tasting & gourmet food (say no more!). 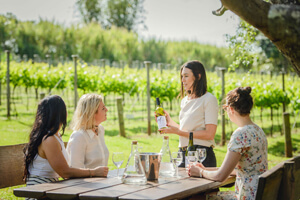 The Deluxe Winery Tour to Tamborine includes a generous tasting of flavorful wines & liqueurs, a delicious two course lunch at one of the wineries, a cheese tasting at the cheese factory, snacks and cold drinks on the bus, PLUS door to door service! 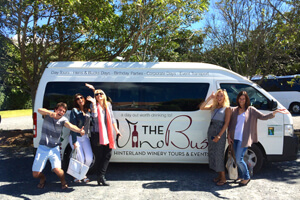 This entry was posted in Tours, Winery Tours and tagged Day Tours, Tash Maree Travel. Wine Tours, the green behind the gold, wine tasting on April 28, 2017 by Detlef.